Exclusive Some 617 million online account details stolen from 16 hacked websites are on sale from today on the dark web, according to the data trove's seller. * Data breaches are becoming common for all kinds of businesses, including retailers. 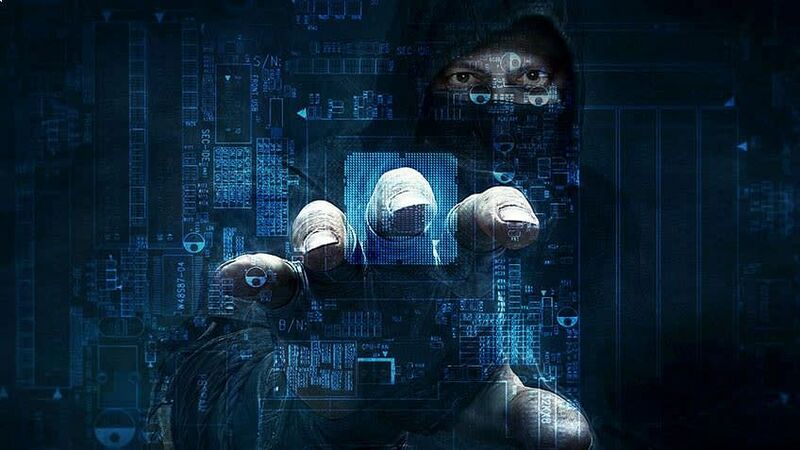 * Since January 2018, at least 10 retailers and consumer companies were hacked and likely had information stolen from them. * Many of these breaches were caused by flaws in payment systems that were taken advantage of by hackers. 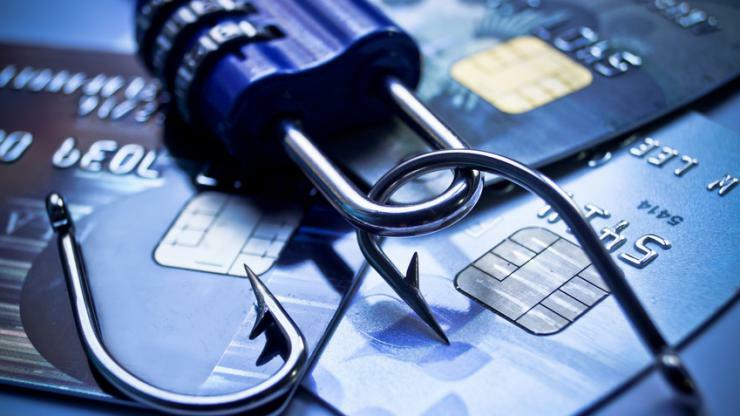 * Retailers who suffer data breaches risk losing their customers' trust. Un groupe de pirates a ciblé, en janvier, des sites de-commerce français avec Adverline, une régie publicitaire. 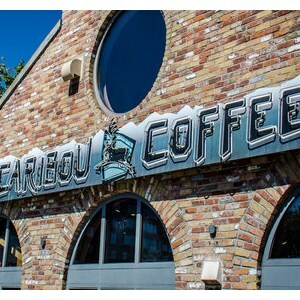 US chain Caribou Coffee announced a payment card data breach on Thursday, listing 265 outlets across 11 states that had been affected. It claimed to have identified unusual network activity on November 28, enlisting the help of Mandiant, which subsequently found evidence of unauthorized access to point of sales (POS) systems two days later. The firm claimed it is confident that this access was stopped immediately and the breach contained. However, it is warning that an unspecified number of customers may have had their payment card details taken. Le montant total de la fraude à la carte bancaire en Europe sest replié en 2016 par rapport à 2015, selon les statistiques compilées par la Banque Centrale Européenne. La France fait toutefois partie des pays les plus touchés par le phénomène. © 2013 - 2019 BlueTower. All Rights Reserved.